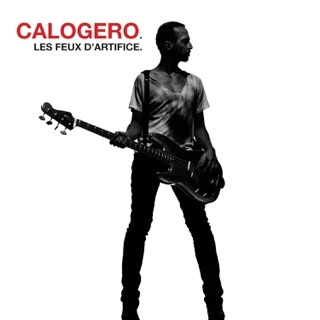 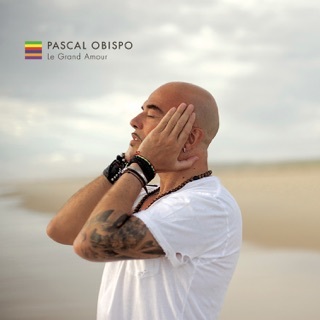 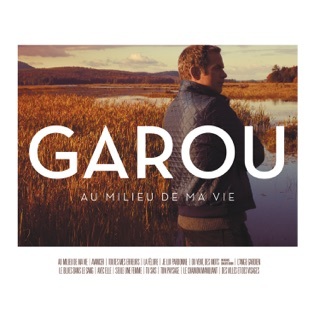 Singing of love in all its forms, the veteran singer returns to his French variety roots in this 12th opus entirely composed by rock star Calogero. 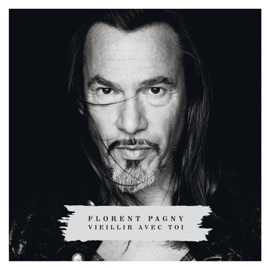 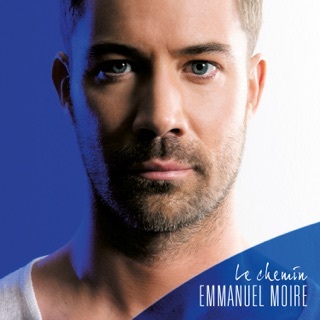 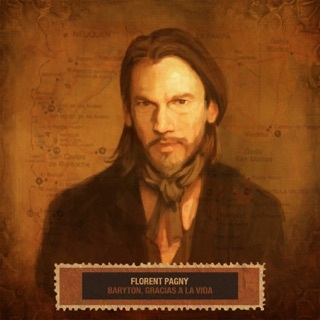 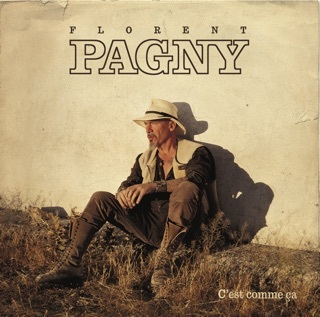 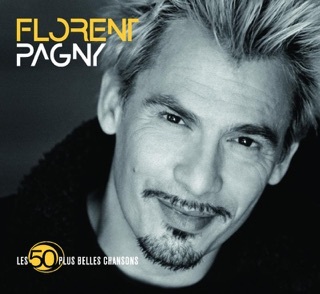 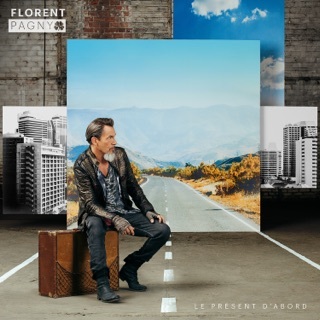 Featuring the hit singles “Les murs porteurs” and "Vieillir avec toi”; this platinum-selling album shows just how much audiences all over the Francophone world cherish Florent Pagny. 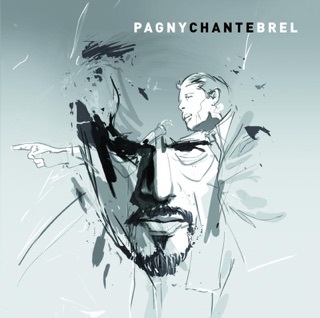 Embrace the emotional honesty of an enduring artist.